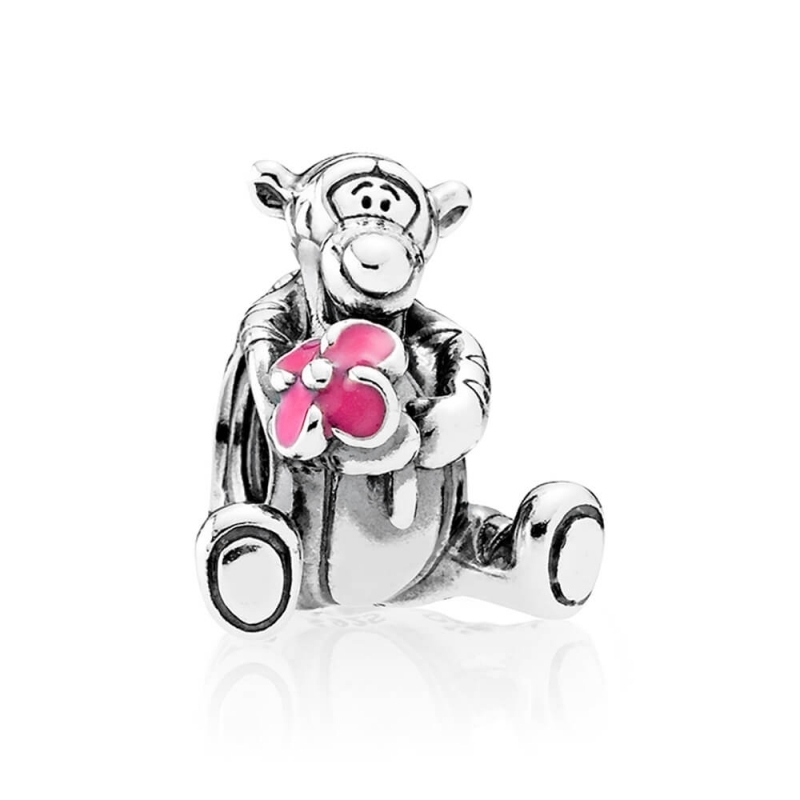 PANDORA Disney - Tigger Charm. This adorable charm is the perfect depiction of Tigger - made from sterling silver, he's sure to bounce his way straight to your heart. Brimming with energy, charm and charisma, this intricately detailed charm encapsulates the very best of his boisterous yet lovable nature.